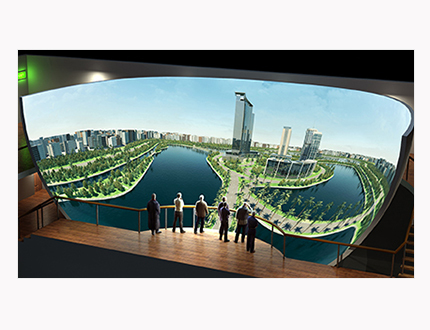 The hign precision Fresnel lens reduce the particle sense of pixels effectively,improve the quality of the picture to be natural,reduce distortion. 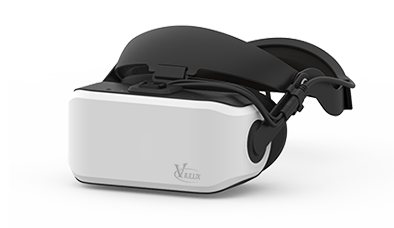 The optical design of independent innovation reduces the afterglow. 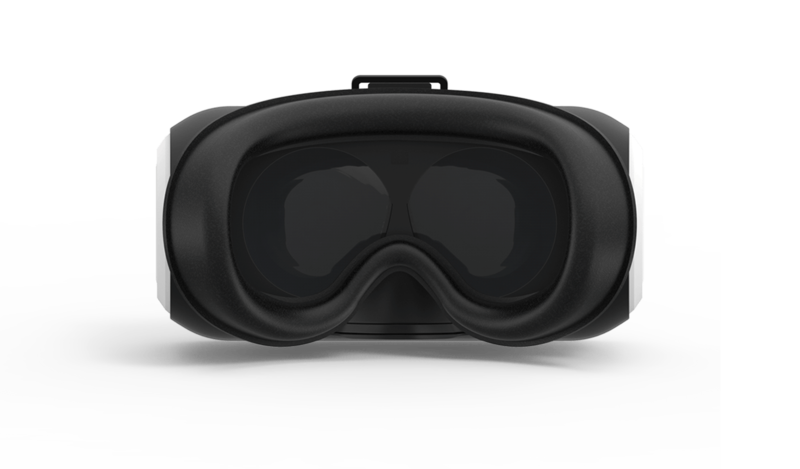 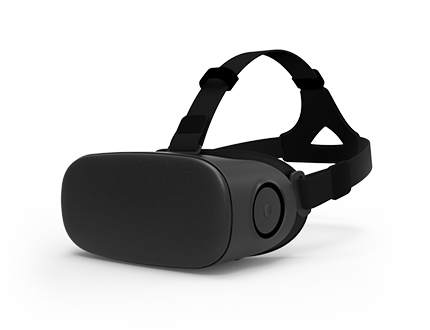 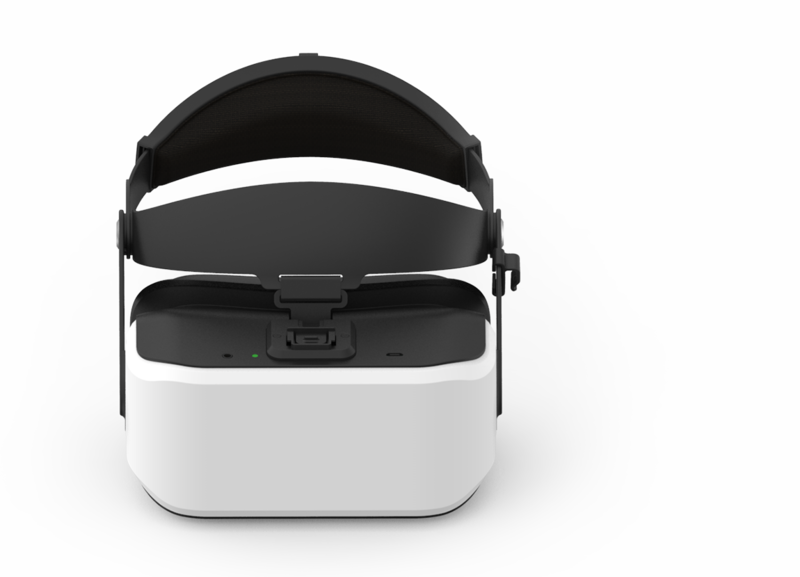 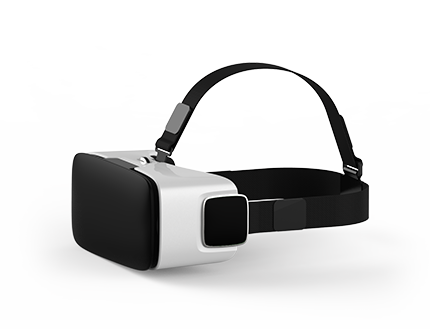 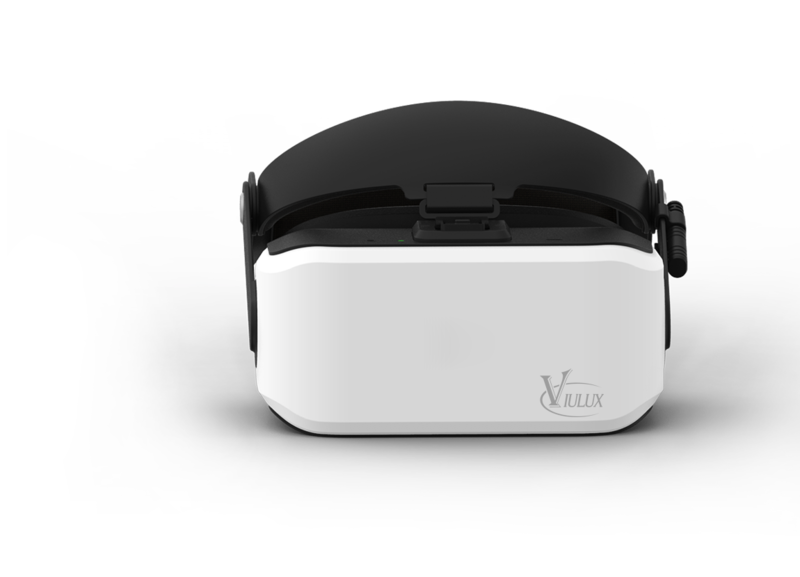 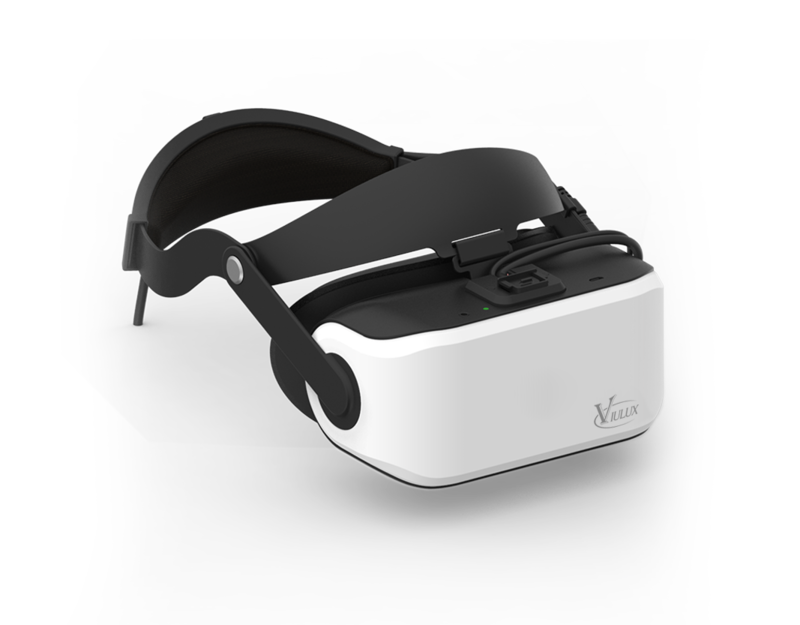 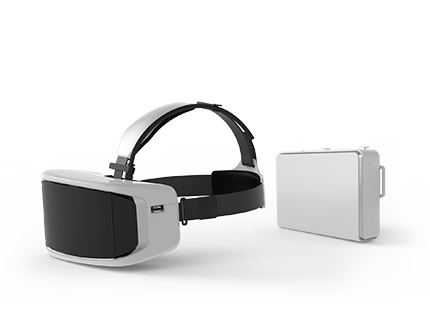 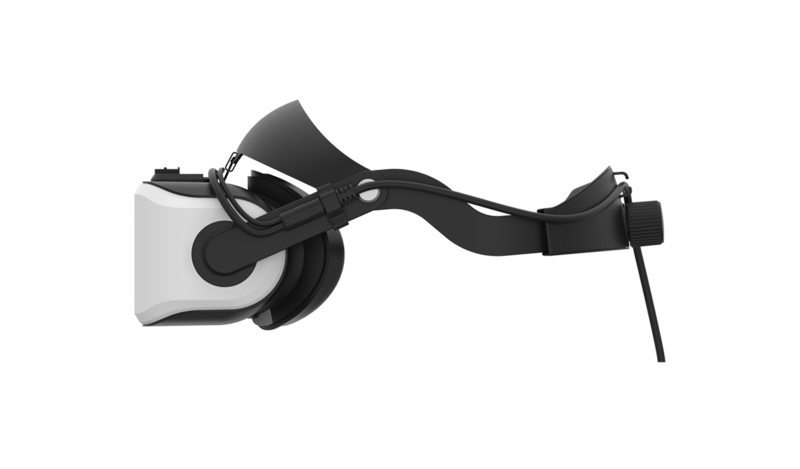 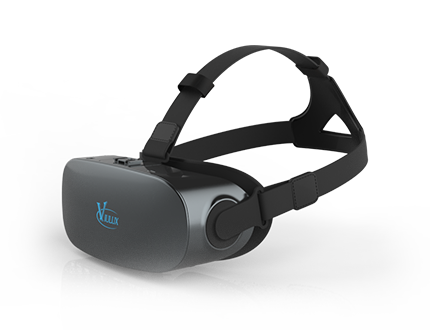 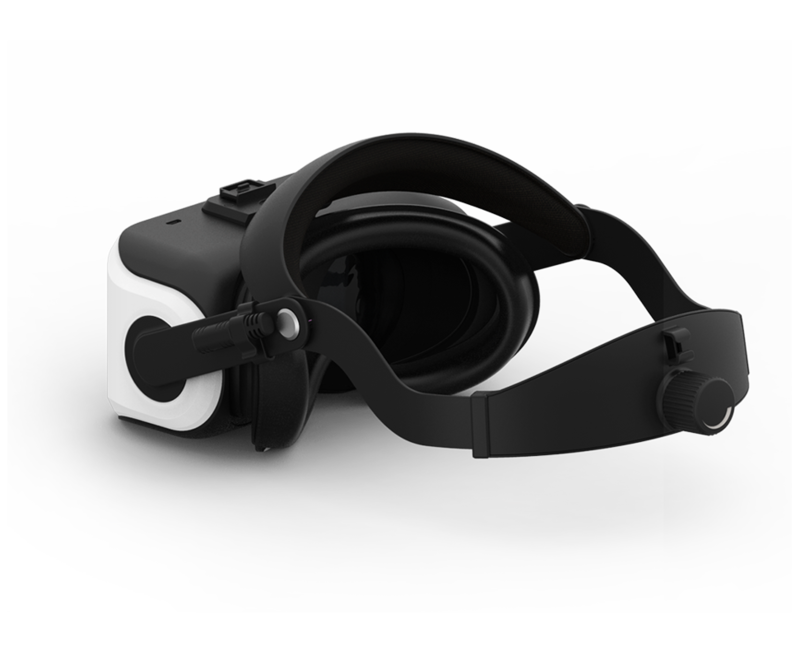 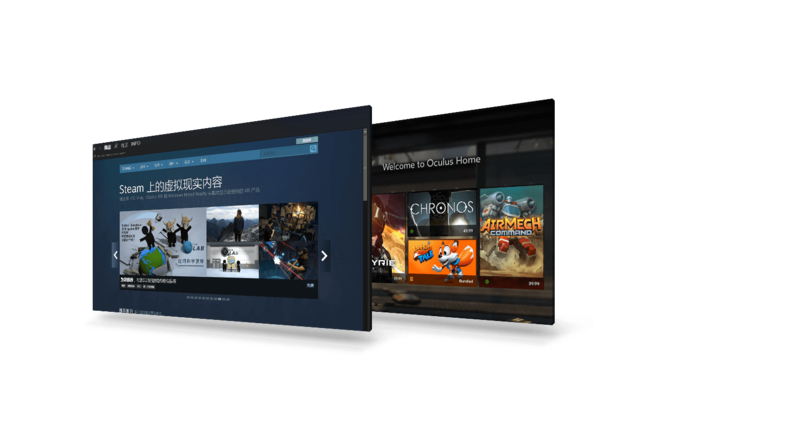 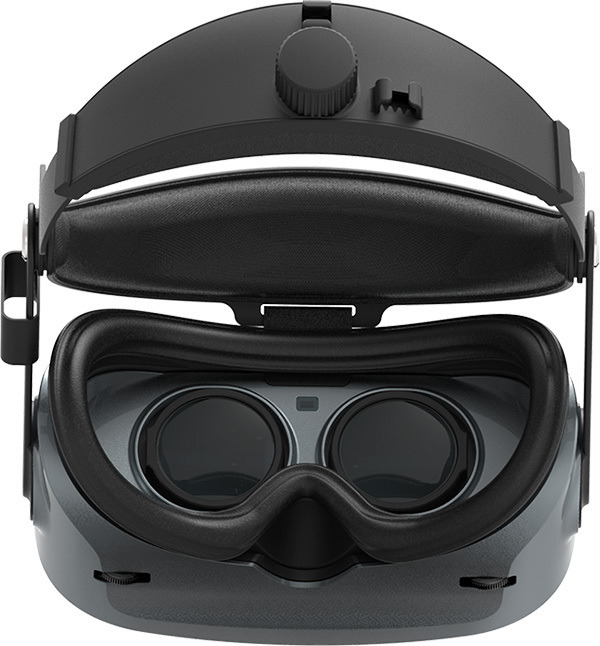 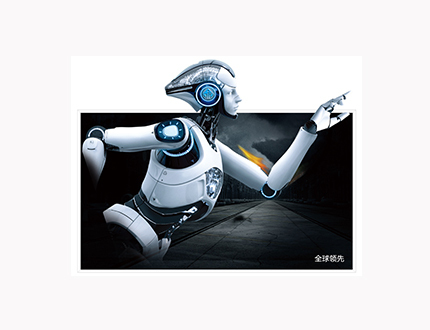 Response time 10ms, short latency prevent dizziness, bring you more immersive experience in the immersive virtual world. 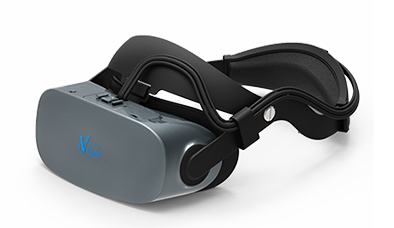 Delicate: easy adjust the size of headband in seconds. 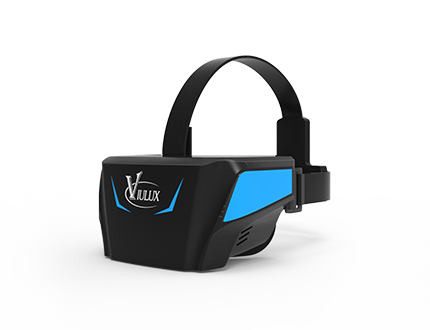 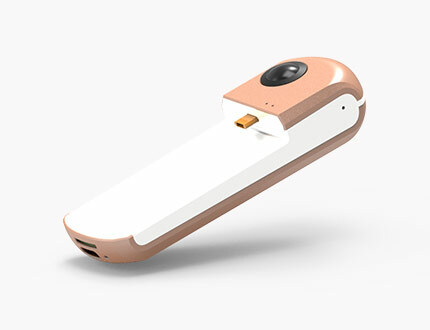 Using the Outside-in indoor six - freedom tracking system, high precision and short latency.gyroscope, accelerometer and magnetometer, the 9 axis high precision sensors , fully capture the VR experience every move, bring better depth interaction.